Let’s say you just moved into a new home. Or maybe you didn’t move, but you’re doing a kitchen upgrade. Or maybe you’re not upgrading your kitchen, but you’re trying to streamline. There are some really cool, really specific kitchen gadgets out there, but they’ll take up a lot of your space and your money. 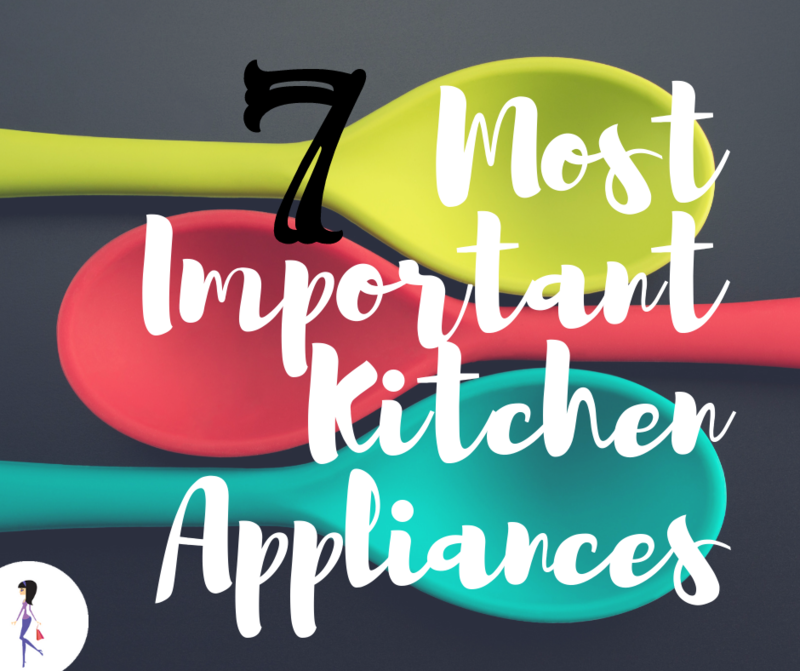 If you want to keep it simple, you’ll want the most important appliances- the ones that do the most important jobs, and may save you some money in the long run, too! Every home should have a slow cooker! With a slow cooker you can prepare a meal in the morning, let it cook all day, and come home to a nutritious homemade meal! The slow cooking process is also great for tenderizing tougher, cheaper cuts of meat so you can spend less on ingredients. Read this post on how to save money with a slow cooker. A toaster is great for quick breakfast prep, and without one, how will you make your avo toast? With a grill pan you won’t be dependent on the weather like with outdoor grilling. And grilling is a healthy way to cook. A microwave makes it easy to heat up leftovers, melt chocolate, and of course, popcorn! The one appliance I use the most is my immersion blender. I use it to make creamy vegetable soups without adding cream, and I whip up delicious salad dressings like nobody’s business! Okay, maybe a smoothie maker is not such an essential, but smoothies are all the rage right now and making your own is cheaper than buying. And a smoothie can be a nutritious meal that tastes like a treat. Check out this post for the best ingredients for a smoothie. If you’re a coffee drinker a coffee maker is a must have! Think of how much money you’ll save when you brew your own coffee! And you’ll never have to wait on line to get your caffeine fix! 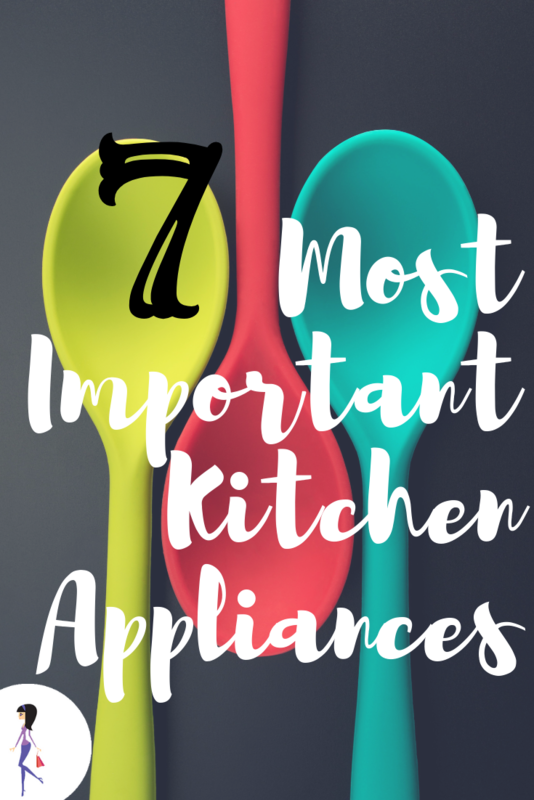 What’s your favorite kitchen appliance? Share with us on Facebook and Twitter!